UV FLUORESCING INK ADDITIVES can be mixed with inks, paints and coatings for use in non-destructive testing, marking, tracing and inspection. Each item is available in pint quantities unless otherwise indicated. The most popular UV Fluorescing Chemical Additives and *Inks are listed below. For other additives, please contact us directly for more information. *Inks are formulated for use in high-performance continuous ink jet (CIJ) and small & large character drop-on-demand jet ink printers. Please specify if your application method differs. 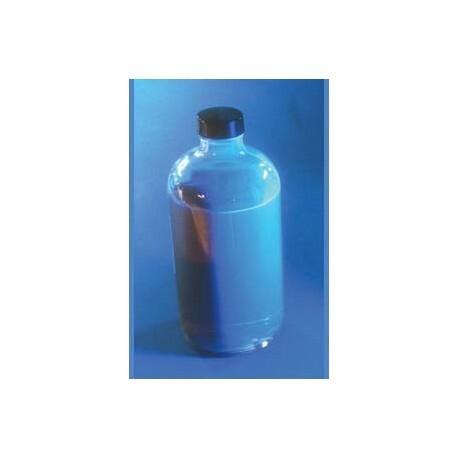 C098-006 Solvent-Based Blue Fluorescent Ink is used to mark non-porous substrates. as steel, polyethylene, waxed paper, etc. C098-013 THIS PHOSPHORESCENT INK HAS BEEN DISCONTINUED - THERE ARE NO ALTERNATIVES AT THIS TIME. from black to blue at 120C (color change is permanent). Available in quart-size only. secrecy marking or forgery prevention. C098-016 Water-Based Reversible Thermochromic Ink is formulated for use in flexo printing. Available in many grades of colors that react to different ranges of temperatures. The ink changes from a color to colorless when heated, and is reversible. Available in quart-size only. 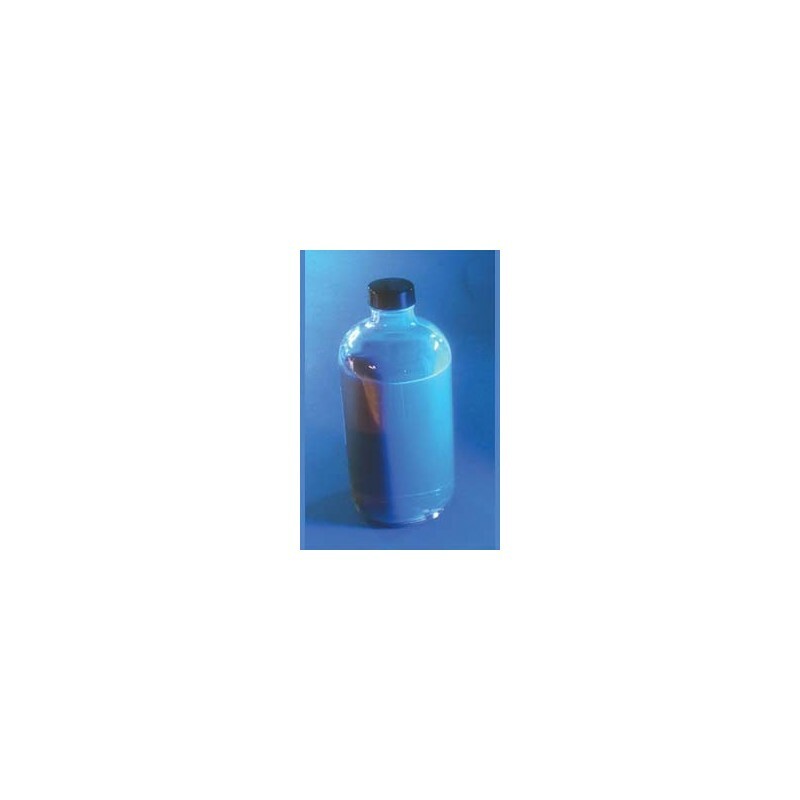 solvent-based inks for general marking purposes. Approximate shelf life is 6 months* if stored in a dark place at room temperature (80 F to 50 F). Some products may settle during storage. Stir prior to use. *If product is mixed into another type of ink, that mixture should be used within 24 hours. !! IMPORTANT SHIPPING INFORMATION: C098-010, C098-014 & C098-015 ! !